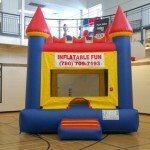 You can be King of the Castle with this medieval themed bounce house. 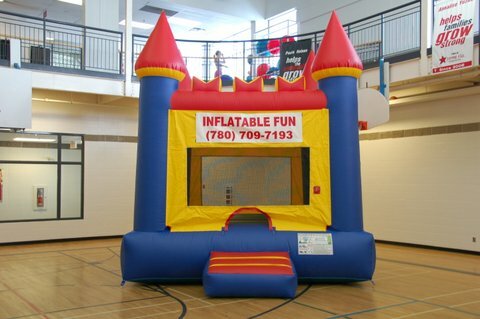 Invite all the princes and princess to join you for a jumping good time. Add on the King throne Chair for the ultimate “king of the Day” experience!